Where? Did? Summer? GO? It went by so fast I have whiplash! But I’m not complaining. I am ready for the kids to get back to school and for us to have a routine again. But it also means we will be pretty busy. The cool teenager dude will have after school practice and I’m hoping I will finally get around to signing the little diva up for some indoor swim lessons. Yes, I’m aware that I just said summer is over. But it’s not so much that I’m running behind, I’m just thinking ahead for for next year! 😉 So anyway, my meandering point is that we will be even busier than usual and will be in need of some dinners that are ready at dinner time without me having to run around like a crazy person! Oh, and if they could be yummy looking and tasting that would be great. Sound good to you? Is this something you could use in your life? Well then, read on! 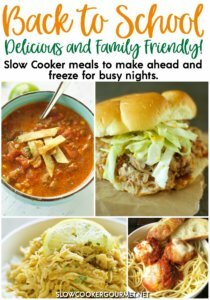 I have five of my favorite busy school/work/whatever day meals for you that are make ahead and freezer friendly. Keep refrigerated for up to 2 days or freeze for up to 3 months. Instructions and SHOPPING LIST included below! Kids LOVE this one! Just make the meatballs as instructed and then place them on a parchment lined cookie sheet. Place them in the freezer for 1-2 hours. Then you can put the partially frozen meatballs in a freezer bag and keep them in the fridge or freezer until ready to use. Thaw before cooking and then on prep day just add the broth, jar of sauce and seasoning to crock along with the meatballs. Add spaghetti noodles at end of cooking time as instructed in the original recipe. So simple, healthy and delicious. 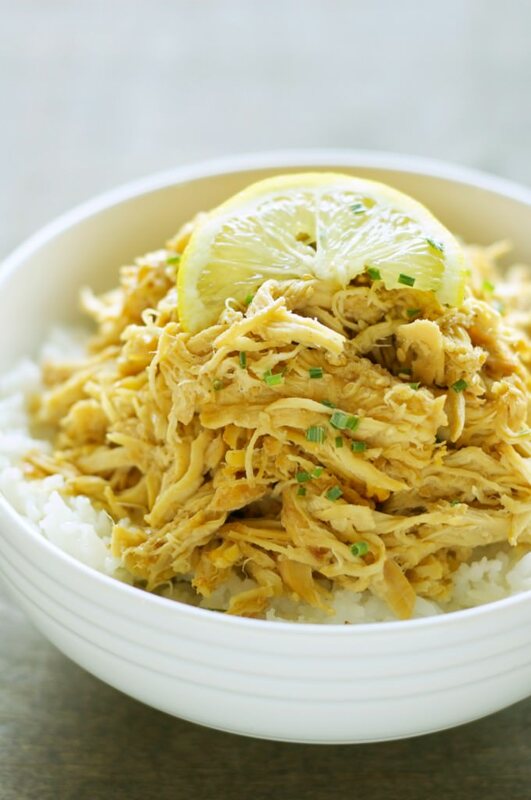 Serve with rice or noodles for a quick and easy dinner that the whole family will love! Place chicken in freezer bag. Mix up remaining ingredients and pour over chicken. Store in fridge or freezer and thaw overnight before cooking. On prep day just toss the contents of the bag in the crock and go! Great for even the pickiest eaters and it can be customized with our favorite veggies/beans! Brown and drain the ground beef and let it cool. Add to a freezer bag along with remaining soup ingredients and refrigerate or freeze. 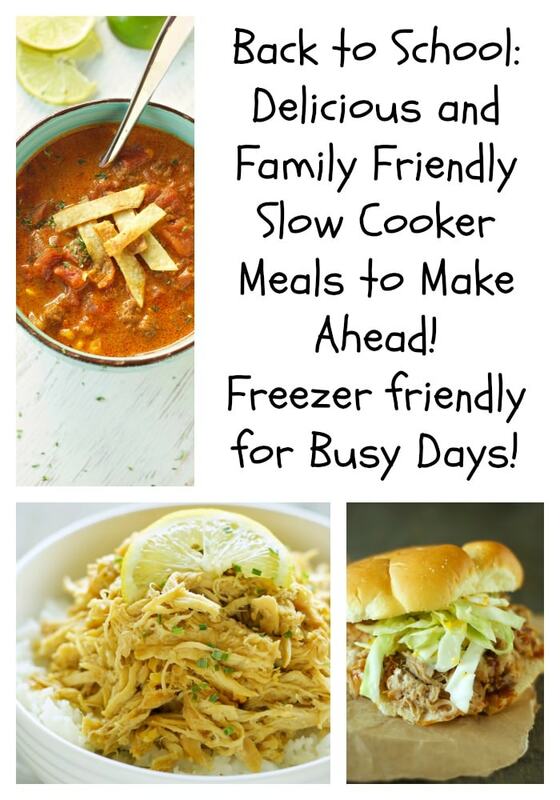 Thaw before cooking and simply pour contents of bag into slow cooker on prep day! 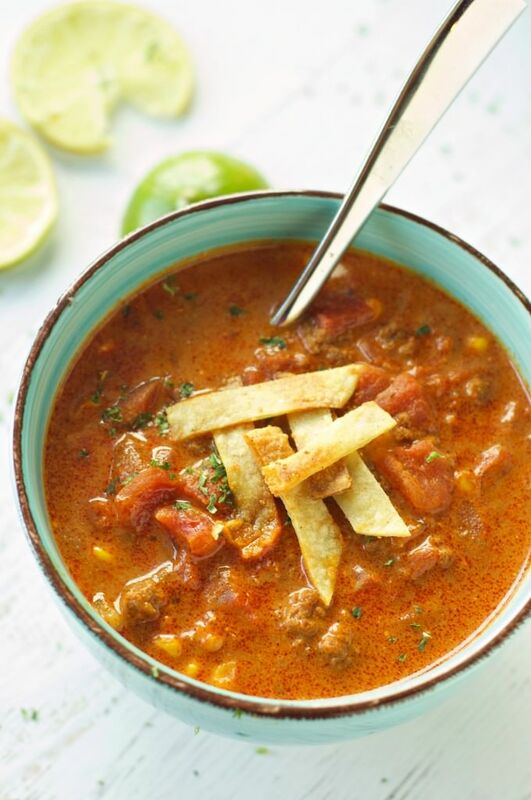 Use crushed tortilla chips as a garnish instead of homemade tortilla strips and save even more time! This makes a lot of food so it’s perfect when you want to have leftovers to take for lunch! Place the roast in a freezer bag and add the brown sugar, seasonings and BBQ sauce. Leave in fridge or freeze. On prep day add contents of thawed bag to crock. To make this more kid friendly let’s just swap out the beer for Dr. Pepper or your favorite cola 🙂 Pour it in and let this cook away. Make the slaw the night before or just use store bought to save time. 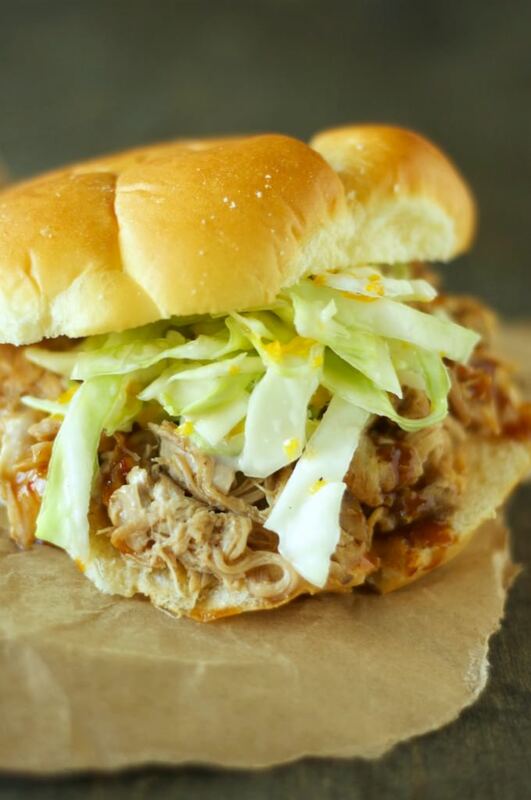 Serve on your favorite sandwich buns for a hearty meal! 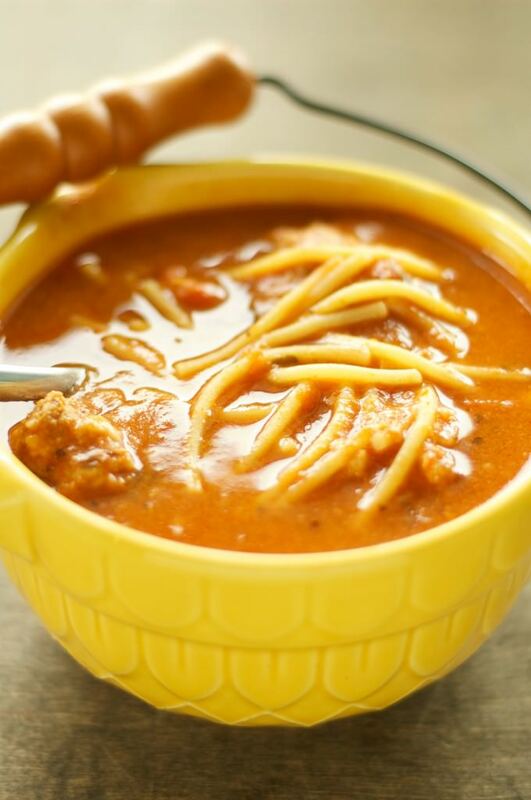 Perfect with your favorite pasta and a twist on a classic! Simple and perfect even when made in advance. Prepare meatballs according to instructions. Then place on parchment lined cookie sheet and freeze for 1-2 hours. 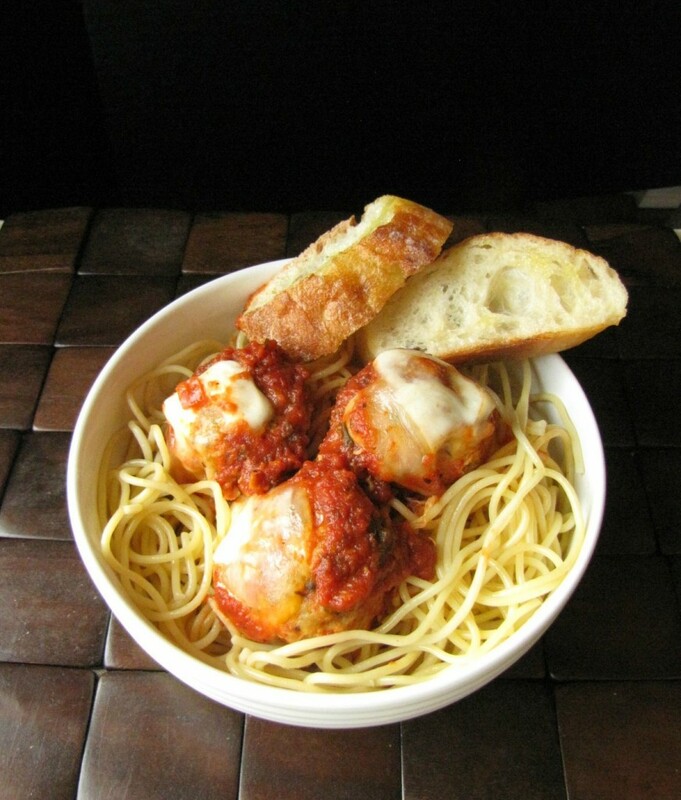 Place meatballs in freezer bag and store in fridge or freezer. On prep day place contents of thawed bag in crock and cook according to instructions and add sauce and cheese in the last 30-60 minutes. Serve with your favorite pasta. CLICK HERE FOR YOUR FREE PRINTABLE SHOPPING LIST! !